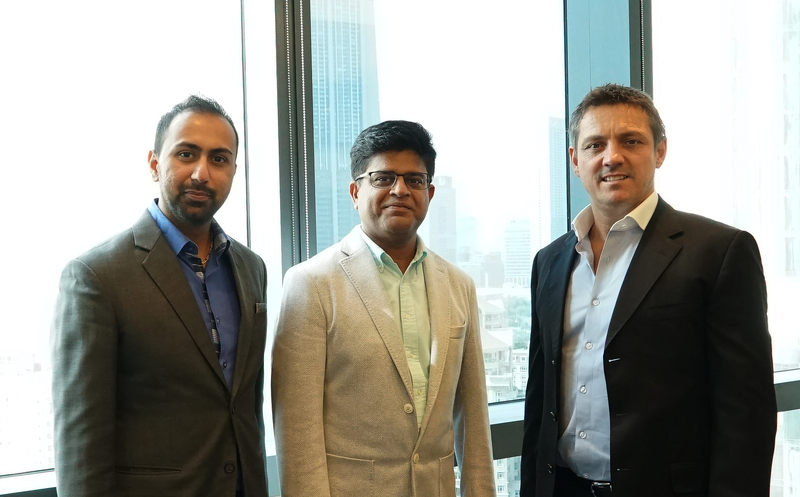 Telr, the region’s leading online payment gateway, has announced its partnership with CREATIVE ZONE, Dubai's largest and most trusted business setup advisory firm. The partnership creates an ecosystem for CREATIVE ZONE's clients to easily enter the market with a comprehensive one-stop shop for all their setup needs, from business registration to premises and now, through Telr, the addition of a payment gateway. CREATIVE ZONE is known for bringing the dreams of aspiring entrepreneurs and SMEs to life, and this association with Telr will allow its clientele to obtain access, with a single integration, to a feature-rich payment gateway. Telr’s clients will, in turn, be able to access CREATIVE ZONE’s ecosystem of business and financial services, such as tax and accounting and sales pipelines. 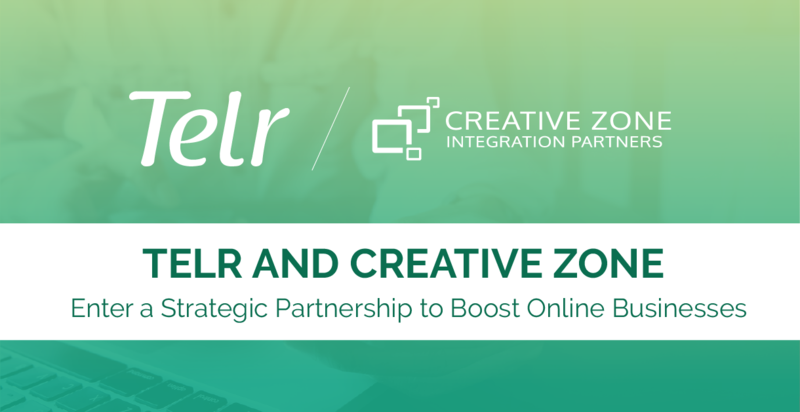 Boasting a client-base of over 12,000 companies since its inception in 2010, CREATIVE ZONE is a natural partner for Telr in its quest to offer a one-stop ecosystem to companies looking to enter the country’s burgeoning e-commerce space. The e-commerce sector is a strategic focus within the UAE, and the country’s drive to digitization, coupled with evolving consumer preferences, is generating significant growth in the sector from both domestic businesses, and increasingly, international companies moving into the market. Creating an ecosystem that facilitates the launch and growth of online businesses in the UAE further enhances the potential of the sector to deliver on its great promise. Telr is an award-winning online payment aggregator, that enables online merchants to accept payments in countries across the Middle East, North Africa, India and South East Asia. Telr offers a set of tools and APIs that enable businesses to accept payments on their websites, on their mobile apps, through their social media posts, and by email, and across a wide range of alternative payment methods such as wallets, cards and bank accounts. Telr’s proprietary full-stack technology includes antifraud and risk management solutions, a multicurrency settlement for international merchants, and a real-time interactive dashboard. With a focus on enabling e-commerce in emerging markets, Telr also customizes its platform for specific industries and licenses its technology. CREATIVE ZONE is Dubai’s largest and most trusted business setup advisory firm. Our company registration professionals have helped thousands of aspiring entrepreneurs and SMEs. Based in Dubai, we specialize in all types of company registration, from Offshore to Onshore and Free Zones. We believe in providing you not only with your company’s documentation but also equip you with the necessary tools to promote, develop and grow your business beyond the trade license application process. We are a business setup company with a difference - our work doesn't end with the issuance of your trade license & residency visa - it starts there! CREATIVE ZONE has recently won leadership and contribution awards from both Sharjah Media City Free Zone (Shams) and Fujairah Creative City Media Free Zone.